17/12/2018 - Here is Brendan taking delivery of another CL112 for the fleet. Powered by a Cummins ISL. 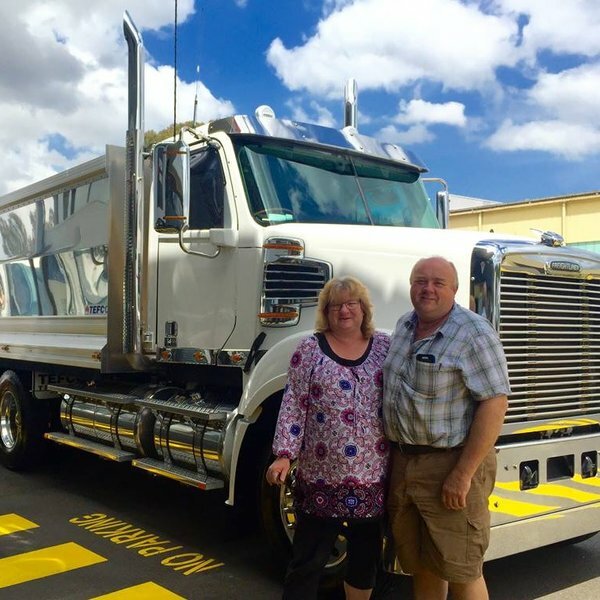 17/12/2018 - Here is Kayleen and Greg taking delivery of their new Coronado 114 with a 560 Hp Detroit DD15 fitted with a Tefco Alloy tipping body. Another delivery for Kim, well done. 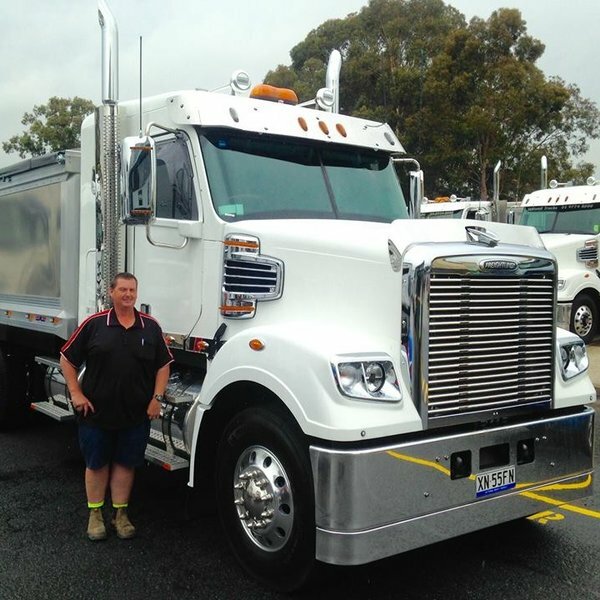 17/12/2018 - Here is Jarrod taking delivery of his new Coronado 114 with 34" sleepercab with Hamilex Alloy tipper from Maxitrans. 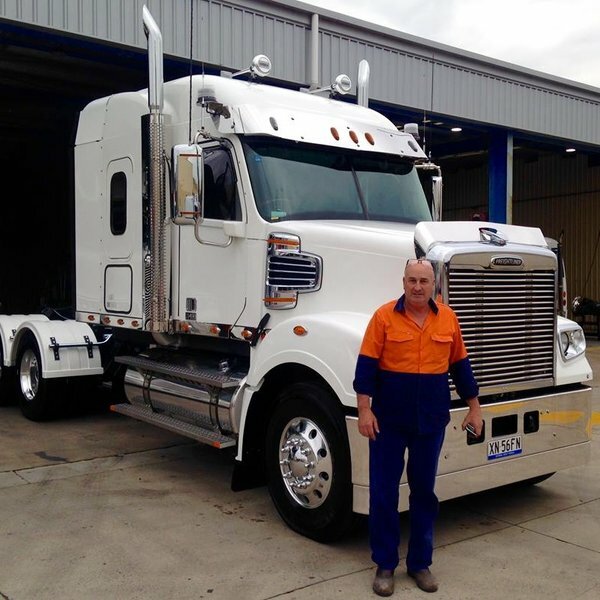 17/12/2018 - Dave taking delivery of his new Coronado 114 with 58"XT sleeper cab. Detroit DD15 powered. 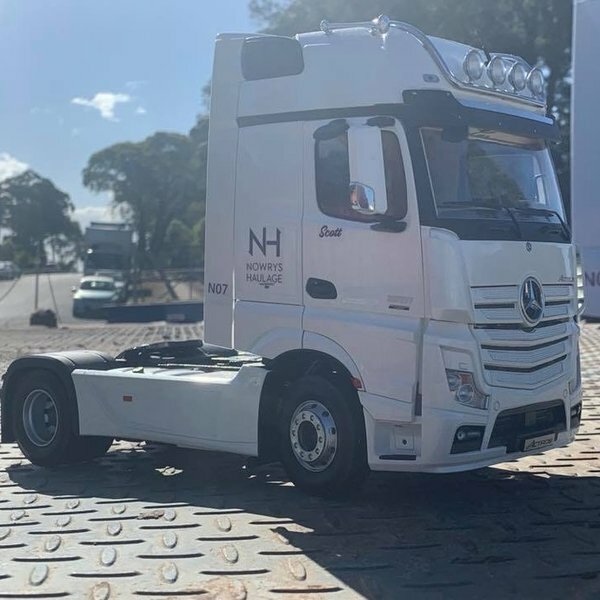 3/12/2018 - Great feedback from our friends at Nowrys Haulage! Thanks again for your business Scott & Joy! Great job Michael Franke! 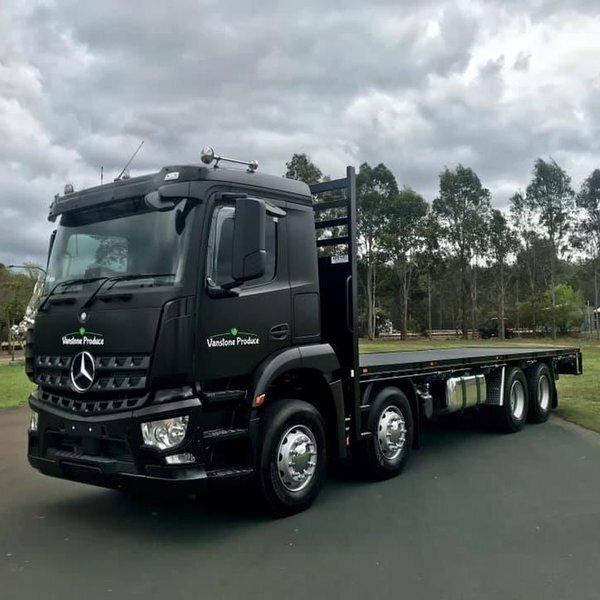 3/12/2018 - Michael Franke had the pleasure of delivering this awesome looking Mercedes-Benz 3243 Arocs 8x4 today! Well done Michael! Thanks also goes out to STC! 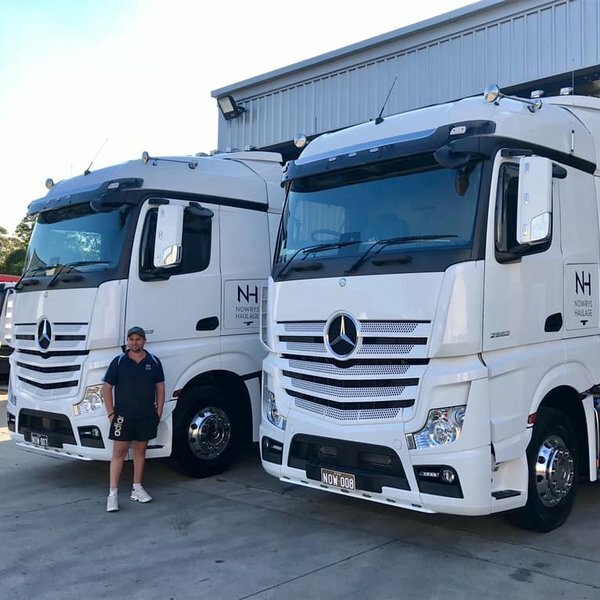 3/12/2018 - A big congratulations to Scott & Joy of Nowrys Haulage on the delivery of their two new Mercedes-Benz 2663 prime movers! They both look sensational and will definitely turn heads! Scott & Joy, you we’re both an absolute pleasure to do business with! Thank you again! 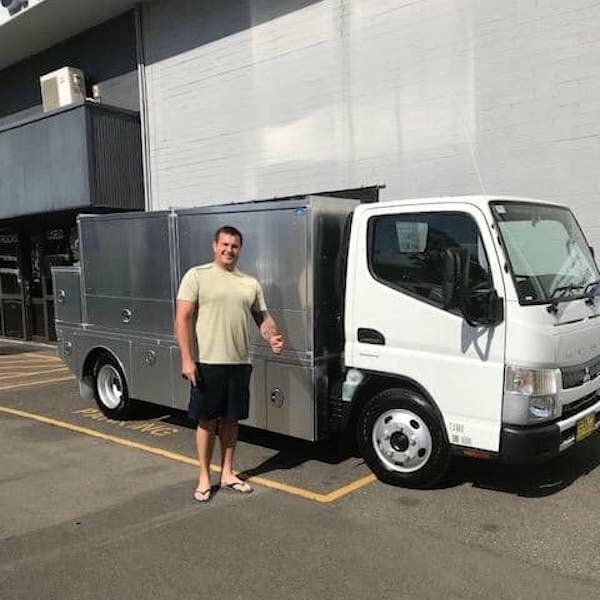 3/12/2018 - Another Stillwell Trucks Sydney happy customer, with his third Fuso Fighter. 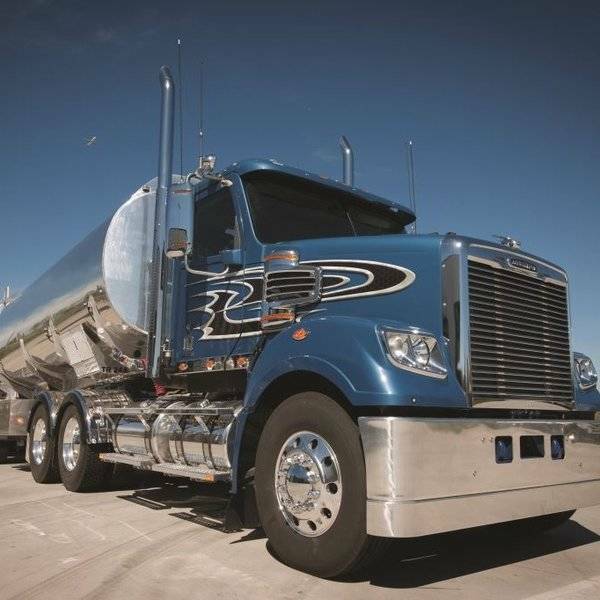 Our team Phillip Godoy, Martyn Walker, Tyson Hatton, Rob Roberts, & Tyson Crawford wish you lots of happy, safe driving. 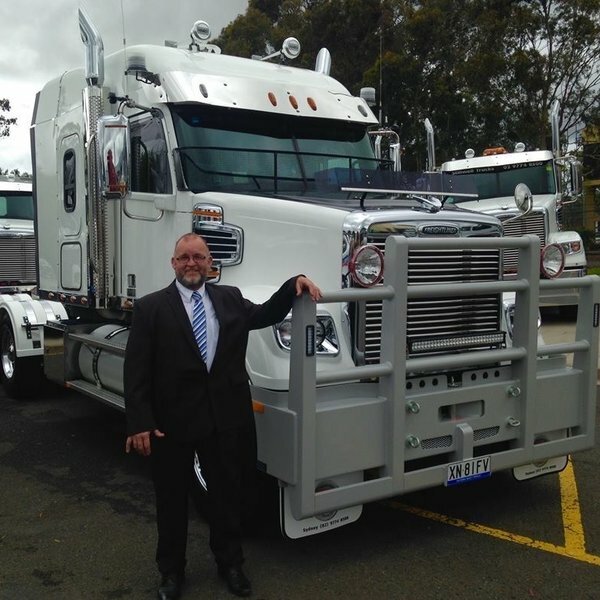 3/12/2018 - After doing 2,250,000 km in his last Freightliner, Glenn made the business decision that his next truck would be a Freightliner Coronado 114 with the 58"XT sleeper cab, with the Freightliner 4 year 800,000 km extended warranty on the truck. Fitted with all the tools he needs to get the job done in his home away from home. 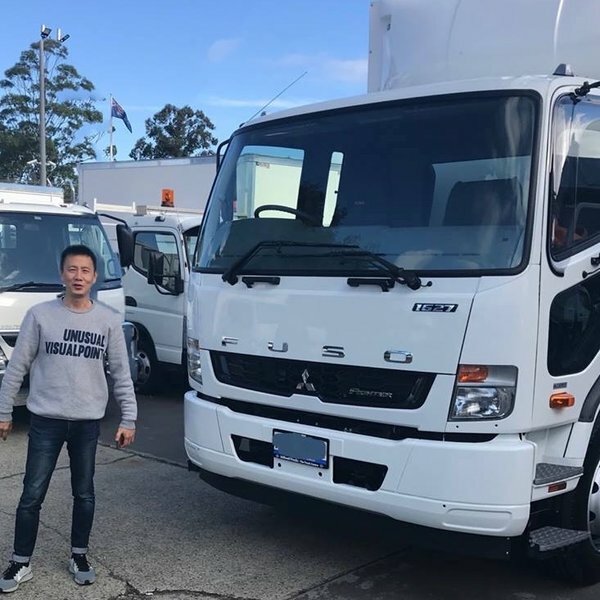 3/12/2018 - Another happy customer with his new “Low Rider” Fuso Canter. 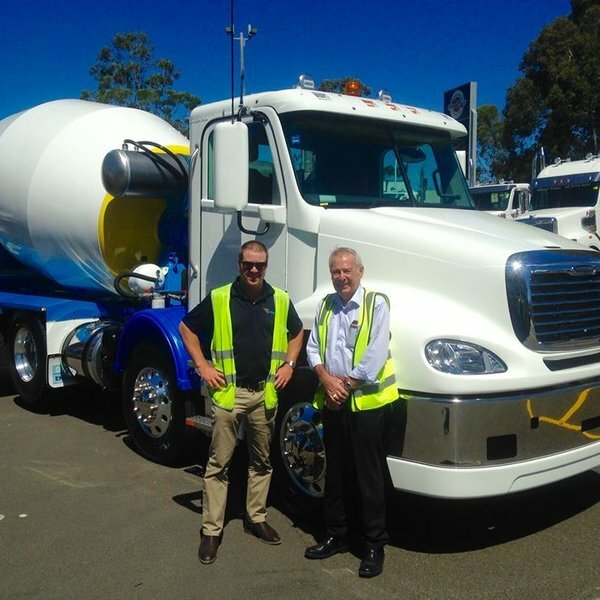 An ideal truck for height restricted deliveries. 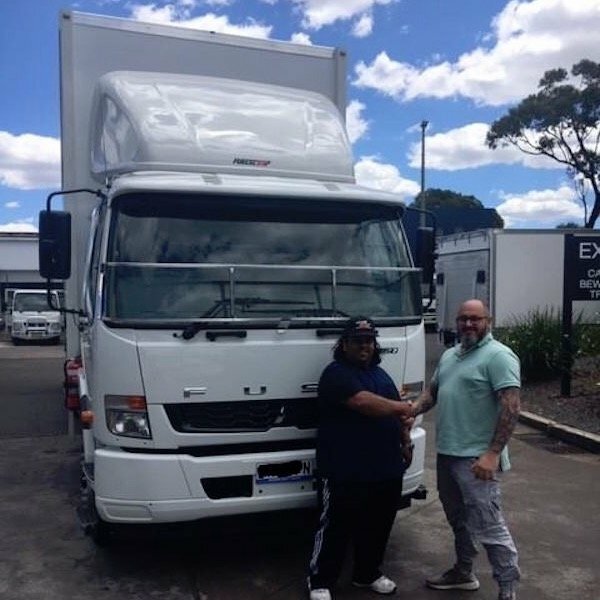 3/12/2018 - Another happy Stillwell Trucks customer with his new Fuso Fighter.